Phraates was ruler of the semi-independent Kingdom of Elymais from c. 70-90 AD. He was the son of either Orodes I or Orodes II. 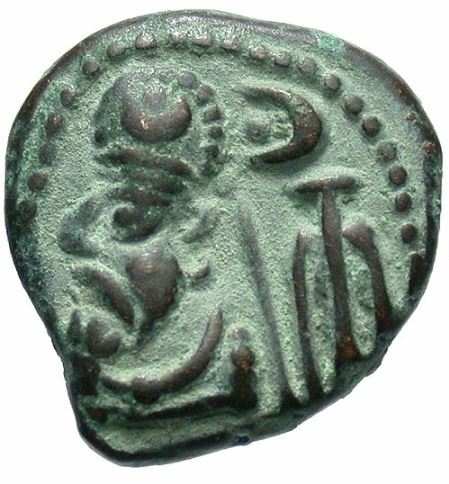 Phraates is known only from his coins, the first of which bear Greek legends yet feature the king dressed in Parthian costume. Later series also feature Aramaic legends.